Why be a RSG representative? In order to keep fresh ideas coming and the Biosi Research Staff Group alive and kicking it is important that we get some fresh blood to the committee. Because of this it was decided that staff can only act as co-chairs for 2 years before handing over to someone new. 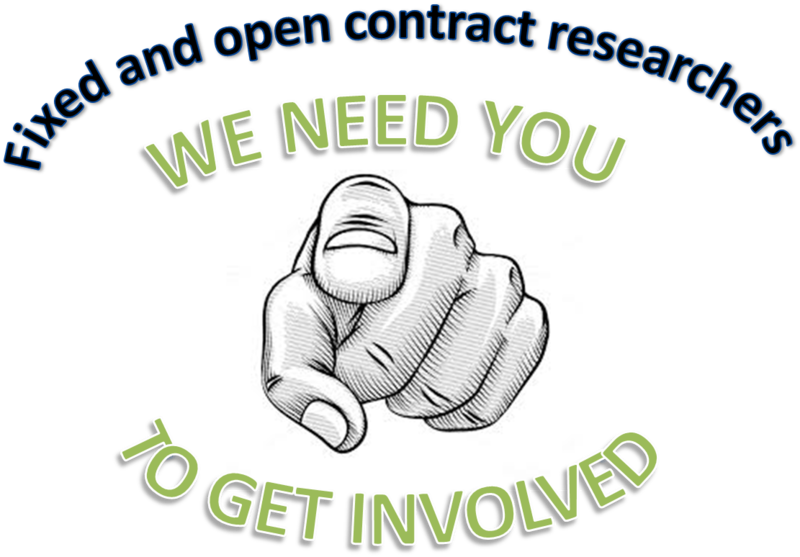 My current time as co-chair of the group is coming to an end opening up a fantastic opportunity for anyone thinking about becoming more involved with the Biosi community. If you are at all interested, please contact me ( youngm@cf.ac.uk ) to have a chat about what it involves… I promise to give you the honest pros and cons talk!